It’s been two years since GoPro offered a full upgrade to its flagship. 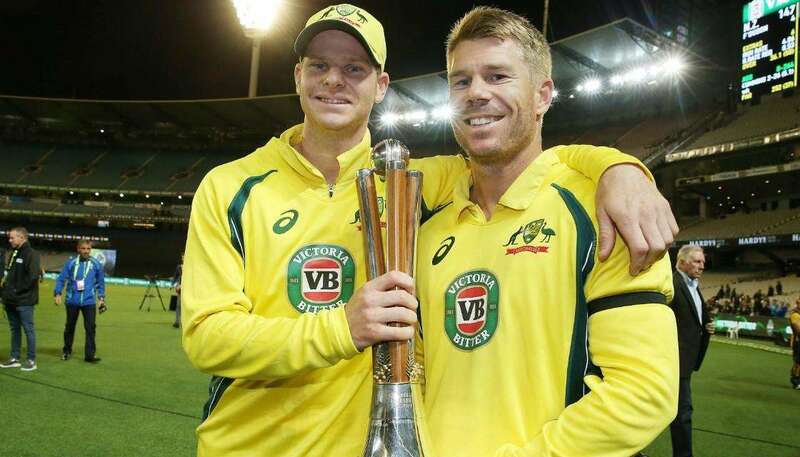 But, the wait is over. 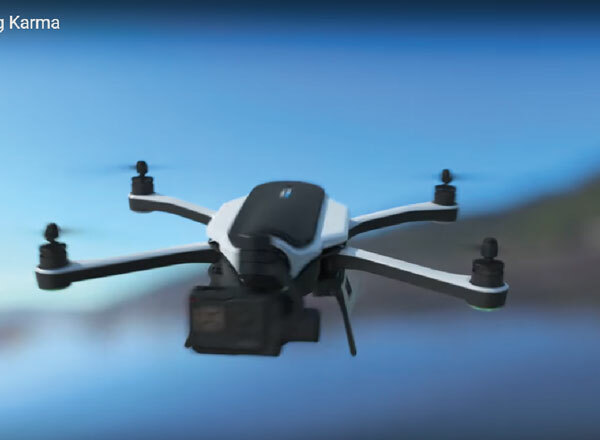 GoPro just announced its long-awaited flying camera platform: Karma. Here is everything you need to know about the GoPro’s Karma. Karma is the a drone with most portability and versatility. 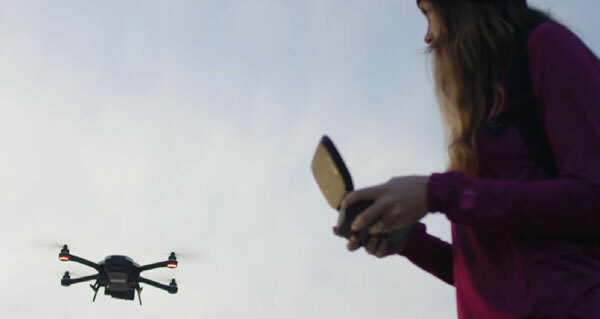 We can just say, it’s a most versatile drone yet. 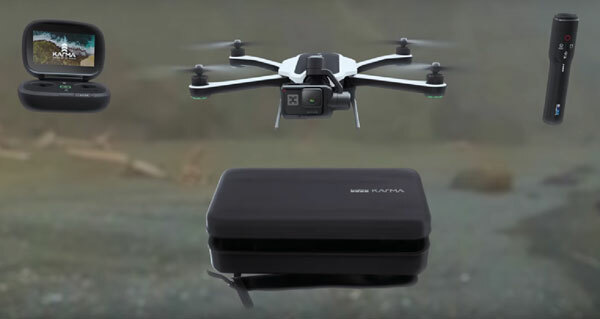 A quadcopter, a touchscreen controller, and a stabilizer are the three devices of Karma that are bundled with branded backpack. The stabilizer that can be removed from the drone’s body and used as a steady grip and also attaches to existing GoPro mounts so you could strap it to your chest, go mountain-biking, and walk away with nice stable footage. The Karma can fly with a maximum speed of 35 miles-per-hour, a range of one kilometer, and 20 minutes of flight time. The backpack offered is so light you barely notice you’re wearing it. Karma has an Innovative controller setup. Unlike the other popular drones, you don’t need a smartphone to operate the Karma. The small-ish, clamshell-shaped controller features a touchscreen that will show you what the camera is seeing and handle all of the settings in one place. GoPro also built something called the Passenger app that effectively lets a second person control the camera while the pilot flies. GoPro Karma has few autonomous flight options. Pre-programmed options like a Dronie or an Orbit take just a couple of taps on the touchscreen display. The Karma will work with the new GoPro Hero 5 Black, the Hero 5 Session, as well as the Hero 4 and Hero 3. That $799 price tag only covers the cost of the Karma, controller, and backpack. 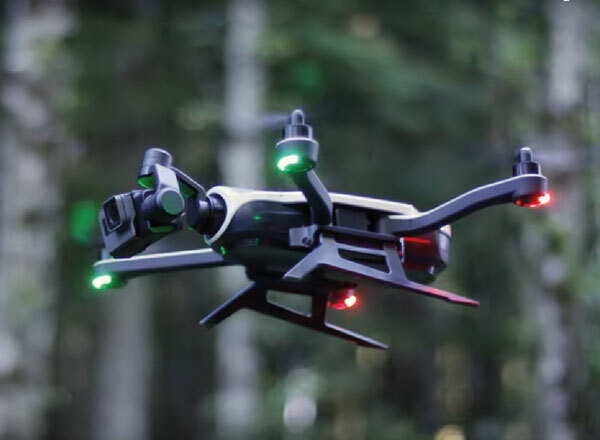 GoPro is offering an $1,099 option with the Hero 5 Black bundled with the drone or a $999 option with the Hero 5 Session. The Karma drone starts shipping on October 23.